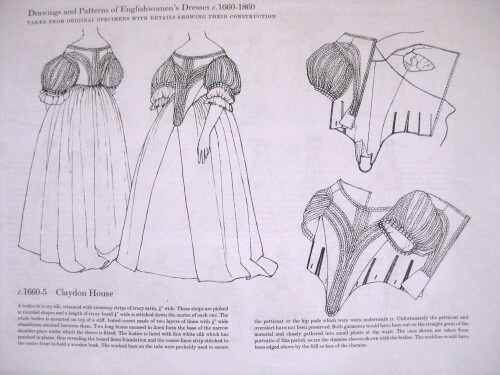 Here I would like to share some ideas how to make by yourself a dress in style of 17th century. 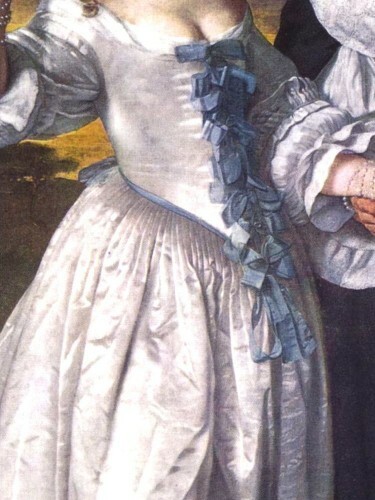 Post subject: Re: Make yourself a dress in style of 17th century. 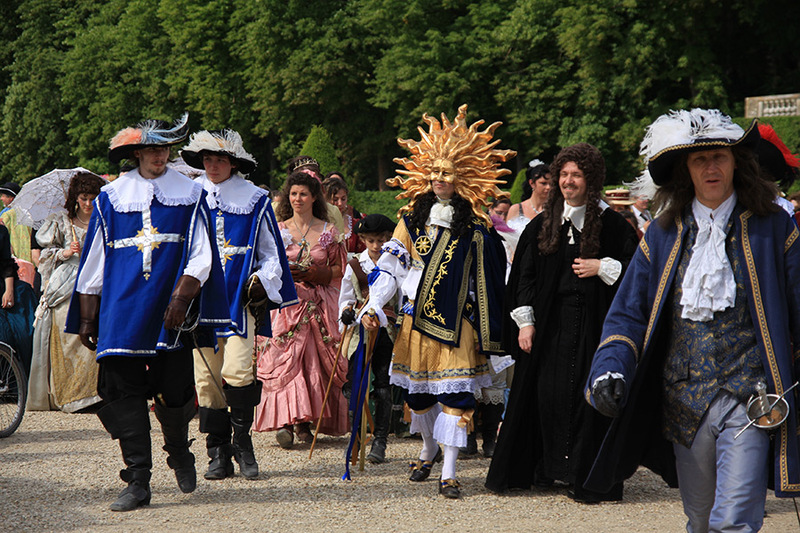 Defile of sef-made dresses of 17th and 18th century - a contest of the most beautiful costumes of the 17th century.